In the live games space, things are moving very quickly in New Jersey right now. A couple of days ago Evolution Gaming announced an extension of their 888 partnership (not big news), as well as the teaser that the extension would include Evolution providing live games hosted in, and for the New Jersey regulated market (definitely big news). This of course begged the question: where would these live tables be physically located? 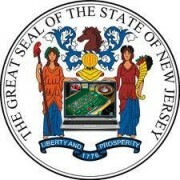 Not because Evolution have any shortage of studios and live tables in operation (Riga, Malta, Bucharest, Vancouver, Georgia etc), but because New Jersey online gaming regulations require a terrestrial hosting presence. So the tables would need to be inside a local casino/studio. The answer to which casino that would be was revealed in another announcement from Evolution today. They are soon to launch another Dual Play Roulette, in-casino table (not big news), and that this table will be on the floor of the Resorts Casino Hotel in Atlantic City (definitely very big news). 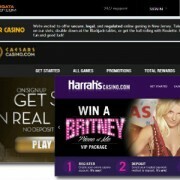 Resorts Casino Roulette is slated to go live in the third quarters of this year…I’m told by August. It will probably look and play a lot like Evolution’s other Dual Play Roulette tables, with multiple cameras capturing the action (5 will be installed) seamlessly and delivering it to online players wrapped in a user friendly playing interface. No need to drastically change a winning formula. This will be an American Roulette table (0 and 00 pockets), indeed the first double zero in-casino roulette table to be offered. Not exactly a welcome first (you can read a little about the inferior returns offered by these types of roulette tables in this post on Evolution’s (studio) live American Roulette table), but a first nonetheless. Here’s where things get really interesting. This table will be playable online by New Jersey residents…giving US players their first taste of live dealer gaming Evolution-style. It is also planned that this table will be made available as a B2B service to Evolution’s network of European licensee casinos, and therefore playable by players around the world…giving them their first taste of Atlantic City casino gaming. 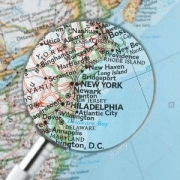 So a whole pile of firsts are on the way, and they all point to an inevitable opening of live table playing opportunities within New Jersey particularly, and the United States more generally. Evolution aren’t alone in the race to crack this market. Ezugi in partnership with the Golden Nugget were the first to offer US licensed live dealer games. These tables were added by Betfair in April 2017, but until now these have been available to New Jersey residents only. This will undoubtedly change when New Jersey’s intra-state playing restrictions are relaxed. 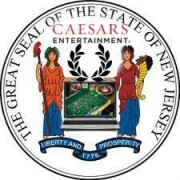 Lawmakers have been planning to expand the reach of New Jersey’s online casinos for some time now, and clearly live game providers and local casinos have been making plans of their own in lock-step with these regulatory developments. Investing in a new studio that can only take play from New Jersey locals isn’t so attractive. 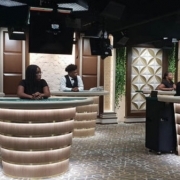 Investing in a new studio that can only take play from all licensed jurisdictions around the world is a no brainer. Evolution and Ezugi are unlikely to be the only platforms live-streaming from Atlantic City for long. They certainly won’t be the only platforms live streaming from the United States. We’ve been waiting since December 2017 for Authentic Gaming to launch live roulette from Foxwoods Resort Casino…a table that is also planned to be made available to European players. 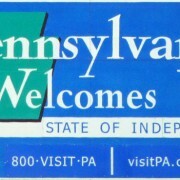 It would be remiss not to add a few words about the Resorts Casino Hotel; the first a fun little piece of trivia. This was actually the first hotel casino in Atlantic City, opening for bets in May 26, 1978. It was also the first legal US casino outside Nevada. 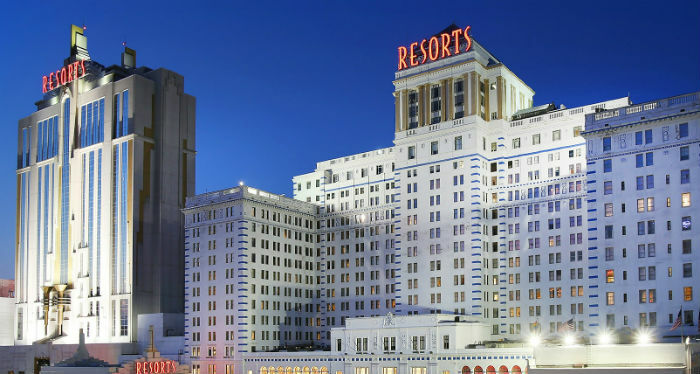 The property has been renovated and extended numerous times, but the original building, known as Haddon Hall was constructed during the 1920’s and was itself a rebuild of Atlantic City’s first “skyscraper” – the 8 storey Chalfonte Hotel which was built at the turn of the last century. The casino has had a few different names and a few different owners over years, including Donald Trump, and is now operated by the Mohegan Sun group. This blackjack instructional video gives you a look inside the casino.